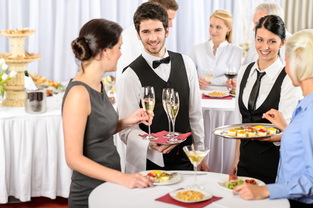 At Niagara Catering Service we understand how important it is to make a lasting impression when it comes to hosting a successful fundraiser or gala. The stress and desire to please all your guests, while securing donations can be a daunting task. Let us help you by providing superior and elegant catering services to ensure your event is perfect. Fundraisers and galas are perfect for interacting with important business associates, prospective clients and the community. There are many appetites to please and a structure which must be followed to guarantee success. 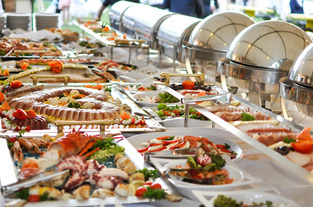 With Niagara Catering Service’s reputation and experience, you can be assured your event will be beautiful, professional, and an absolute hit. Because your fundraiser or gala is a reflection of you and our company or organization, we strive to make you shine. With our highly trained servers, we aim to present nothing but professionalism, class, and elegance. On a night such as a fundraising event or gala, we know that food presentation is everything. We can help you plan and choose from a number of different delicious appetizer options to get your event started. 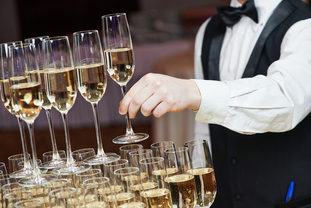 We offer a long list of beverages to serve your guests as well. We can even help you find an appropriate venue to meet your party size and specific needs. 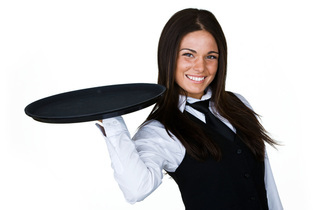 We cater to any preferences you may have, such as timing and number of staff you’d like to have at your event. Our food presentation is beautiful and exquisite. Our chefs specialize in creating mouth-watering and savory dishes to help your event become a success! Depending on your event and size, we can provide different serving options to your liking. If you’d desire servers to offer appetizer and drinks to your guests, we can accommodate. If you’d prefer buffet style serving with trays filled with satisfying course for your guests to enjoy, we are happy to please. 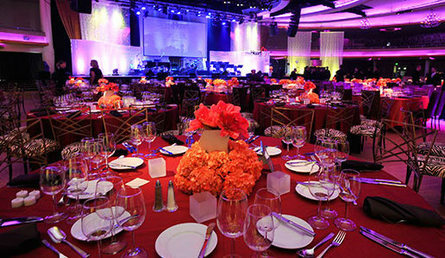 Whatever your vision may be or your gala or fundraiser, let us bring it to life! Because an event such as a fundraiser or gala may have several different events or factors happening through the course of the event, we can time everything perfectly. When you’d like appetizers served, and how you’d like the courses to be served is entirely up to you. We want your event to be successful and enjoyable to all. We provide custom menus based on your food preferences. After bringing your preferences to us, we build your menu from there. We serve delicious, mouth-watering food that is different from normal catering services. We have a number of options for food sensitive guests, as well, from gluten-free, dairy-free, vegan and vegetarian dishes that are absolutely fabulous in presentation and taste. As always, timing, food presentation, and serving styles are important to us. We value each of our clients and are dedicated to creating a delightful and enjoyable atmosphere for all your guests. Call us today at 289-273-2266 to book your next fundraising event, gala, or a catered open house event. We guarantee to make it as elegant or casual as you like.